The sun is shining and the slopes are calling! Make your lodging reservation now for the perfect vacation, and hit the slopes this season for some fun in the snow. Want to stay right in Teton Village with world-class skiing and snowboarding plus shopping and dining? From La Choumine #4 perfect for 2 guests (1 bedroom, 1 bath), to The Village House, large enough for 14 guests, whatever the size of your group, Rendezvous Mountain Rentals has what you need. Looking for lodging with a private hot tub AND a mountain view? 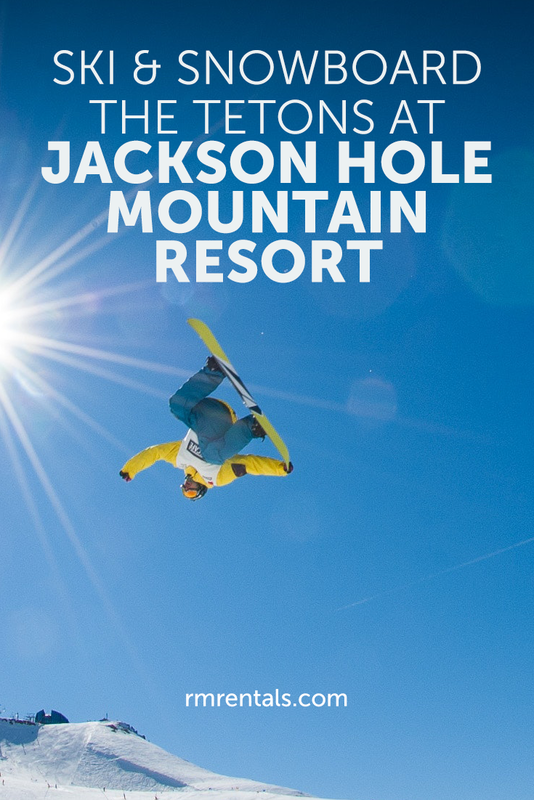 Our Jackson Hole vacation rental search tool allows you to choose your favorite amenities and the search results will show you all the great rental options available. Check out the Teton Village map for rental locations. There will be plenty of fresh powder this season in Jackson Hole...so don’t wait!